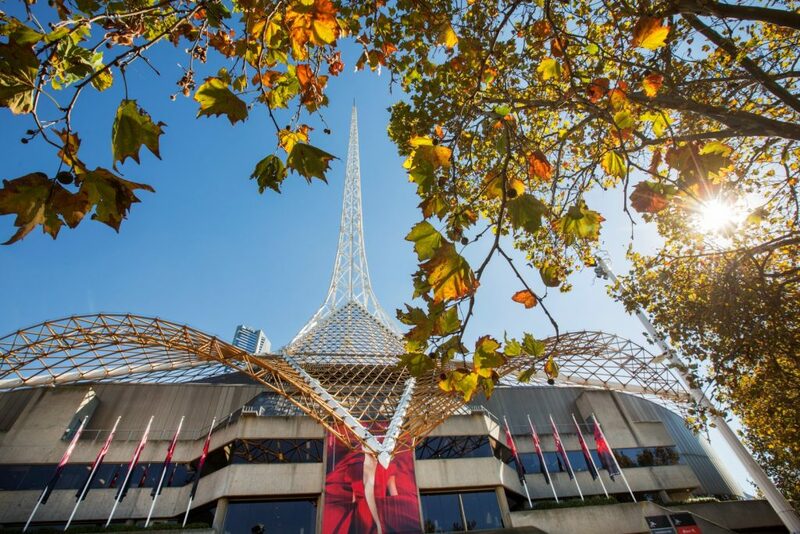 There’s no time for getting bored or glued to screens with all these fun, interactive and creative events happening in Melbourne. From comedy to cooking classes, kids will love these school holiday highlights. 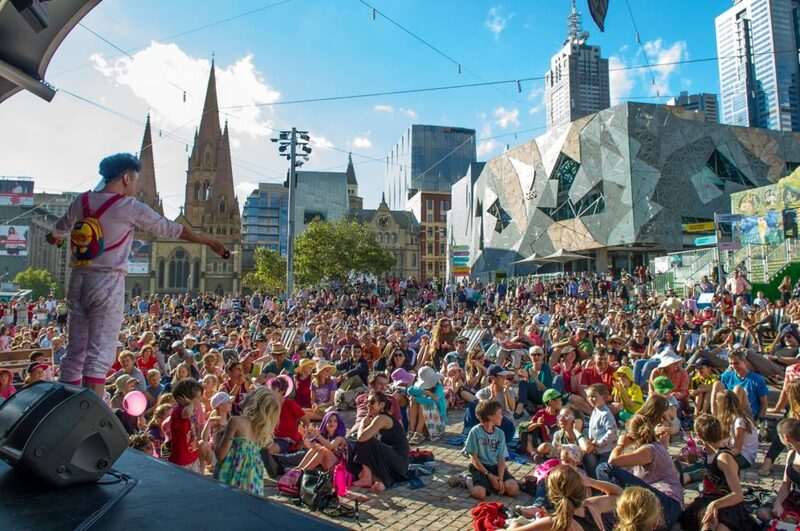 The Melbourne International Comedy Festival isn’t just for grown-ups – there’s a ridiculously funny children’s program too, including at the magical Spiegeltent. Among the highlights are all-female circus sensation Don’t Mess with the Dummies, and tricks and funnybone treats in Make Your Parents Disappear! There’s also everything from musical comedy to circus every lunchtime at Comedy Club for Kids. Then make sure you head to Fed Square for The (Very) Big Laugh Out, or catch adorable puppies and kittens stretching their funny bones in the truly unique Funny Tails at Town Hall. The zoo is always a great option for keeping young bodies and minds active, but during these school holidays it’s unmissable. Dino Park at Melbourne Zoo is a walk-through experience that’s like Jurassic Park for real. Stick around in the evening for a wander through the Neon Playground, featuring amazing animal projections, art installations, lights and interactive performances. Adults might remember David Walliams from kooky comic TV show Little Britain, but kids know him as the author of awesome books. Like Billionaire Boy, now adapted for the stage in a show that’s full of songs, laughs and gross stuff children six-and-up love. Will rich kid Joe find the one thing he wants – a friend? Will he eat the cat sick and sweet potato mash? Book now to find out, because Billionaire Boy is on for just nine days. Wouldn’t you just love to go out for a fancy afternoon tea including sparkling wine and free parking? No need to organise babysitting: Little Collins St Kitchen’s chefs will take the little ones off your hands while you indulge. 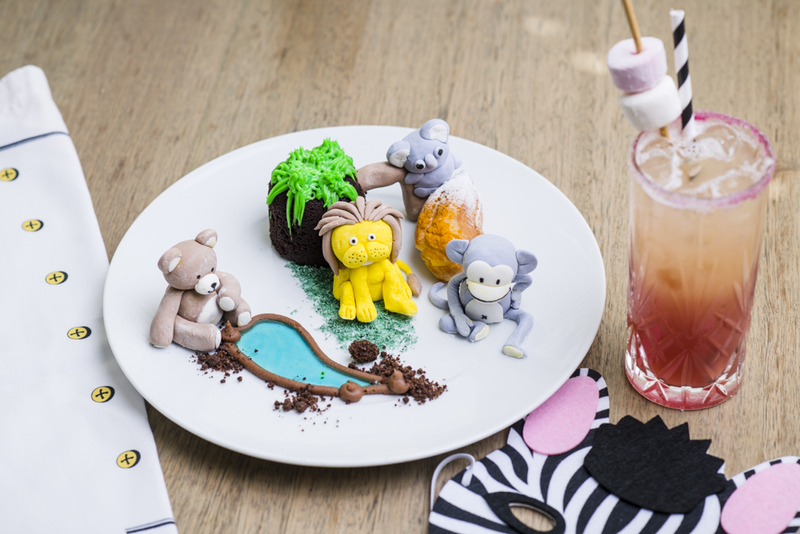 Kids Can Cook – Zoo On the Loose will keep them busy with animal-themed cake decorating. The oldest building in Melbourne is hosting a very cute Easter-themed school holiday program this autumn. 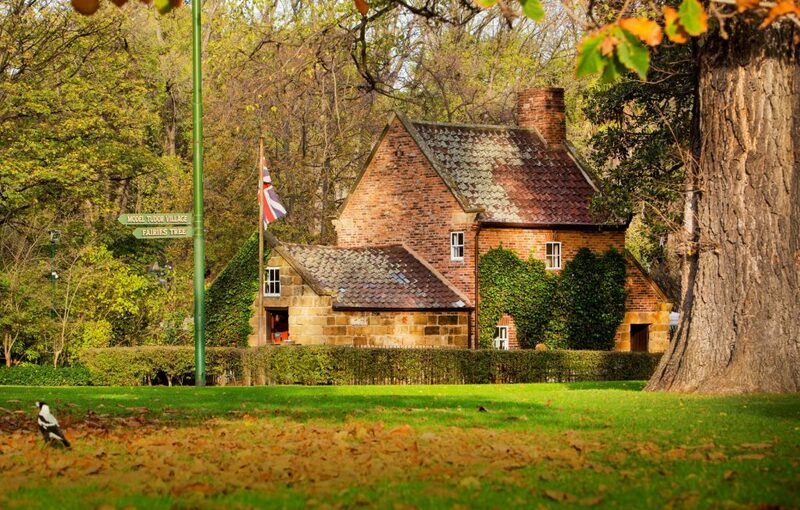 Visit Cooks’ Cottage in the idyllic Fitzroy Gardens for their Easter Adventure, an interactive scavenger hunt with a sweet treat surprise at the end. On daily between 6 and 22 April. What’s the connection between traditional Indonesian music, food and shadow puppetry? The Sound of Shadows is full of fun, educational surprises, like how rice can be hulled through rhythmic drumming. Or how fairyfloss vendors’ tins can create gamelan tunes. Hosted by artists Bianca Gannon and Ida Lawrence, this workshop is hands-on, from creating shadow puppets to scoffing some of that fairyfloss. Is there a young person in your life who wants to get into skateboarding but isn’t sure how to start? Or are you just too worried to let them try? Either way, check out the School Holiday Skate Lessons at Riverslide Park. These sessions focus on building basic skills and having fun in a safe and supportive environment. Participants don’t even need their own boards to get started. Join Peppa Pig on an Aquarium Adventure! Everyone’s favourite pig is hanging out at this underwater wonderland throughout April, even plunging into the aquarium during the school holidays. Her little buddies get a Peppa Pig mask and activity book before going in search of their piggy heroine’s family and friends. 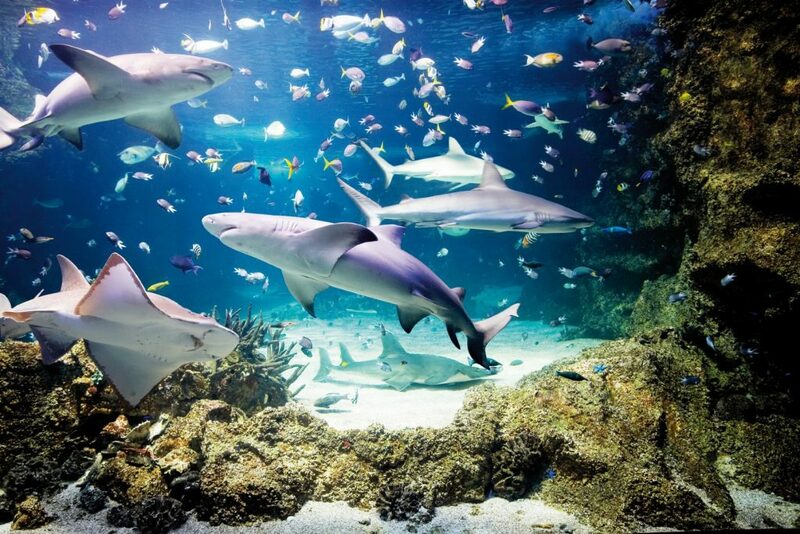 Of course there are many aquatic creatures to meet at SEA LIFE too, including newcomers Thorpey and Moana the Flatback Sea Turtles. 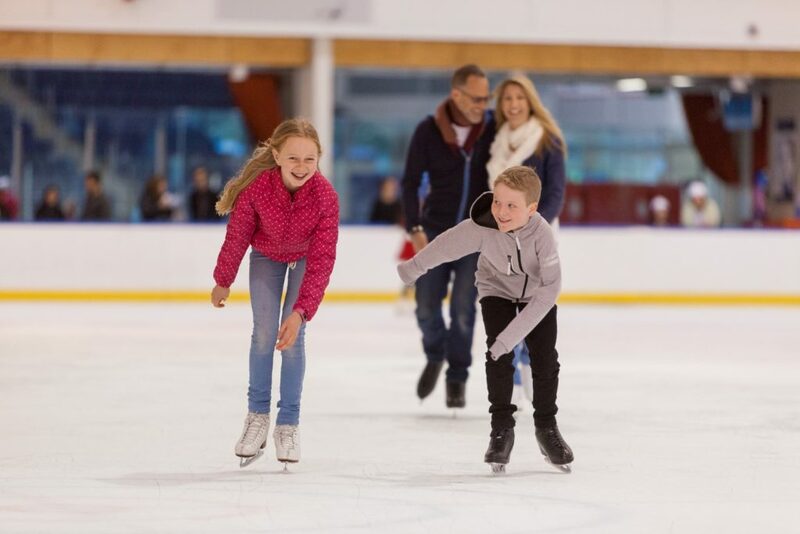 Unlimited public ice-skating, free lessons and fun and games for under-eights, including a snow-play area. That’s just the start of O’Brien Group Arena’s school holiday action. There’s also free face-painting on weekends, and the chance to skate with the Easter Bunny over the Easter long weekend. Cool! More school holiday options – including free events! Explore our school holidays event listings for even more ideas on how to keep the kids entertained.